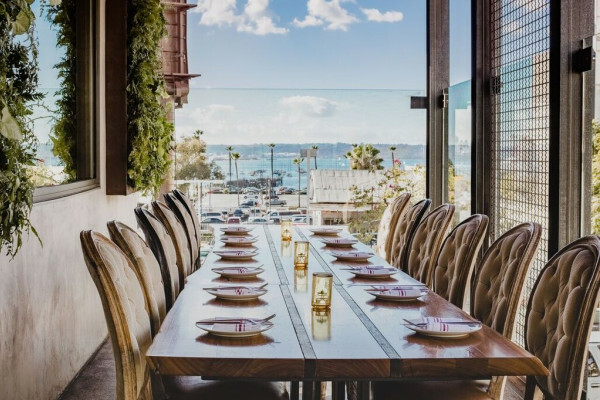 The Kettner Exchange boasts two levels of indoor/outdoor drinking and dining, filled with subtle nods to the City’s great bay and nautical history. 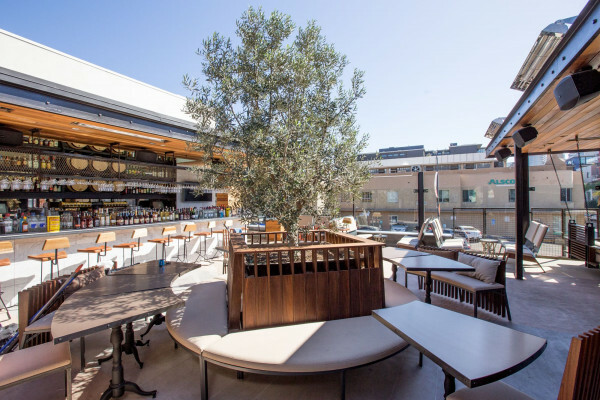 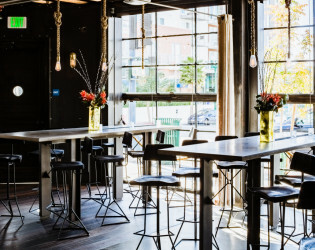 The restaurant’s sun-kissed main dining room spills into the space’s main attraction—its open rooftop patio, where award-winning bartender and Beverage Director Steven Tuttle reins over the restaurant’s thoughtful and dynamic cocktail program. 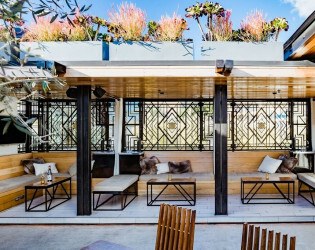 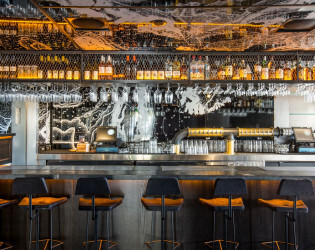 The recipient of the coveted Orchid & Onion award for Architecture, Kettner Exchange's design pays homage to San Diego founding father William Kettner—Kettner Exchange is San Diego’s ultimate open-air rooftop destination. 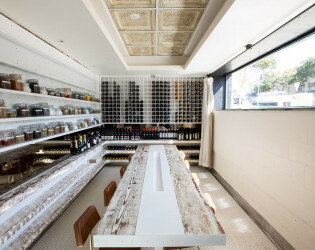 Our hidden Chefs Table is hosted once a month. Experience a private, 5 course menu and wine paring with Executive Chef Brian Redzikowski. 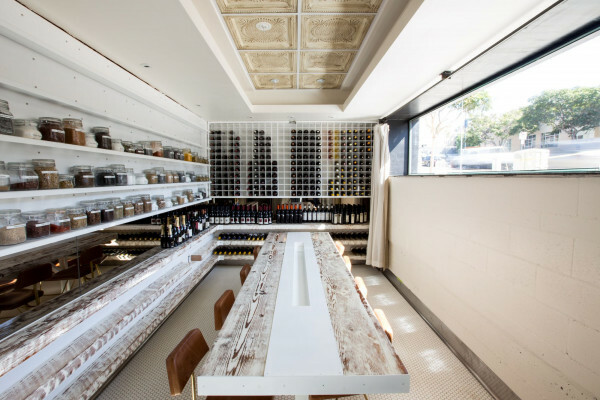 Set at the hidden Chef's table in the Kettner Exchange Kitchen, guests have a front row seat to the action. 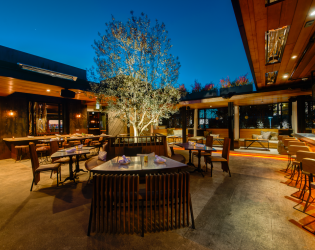 Featuring "themed" off menu hand-crafted items paired with exclusive seasonal cocktails, this special tasting is the ultimate dinning experience. 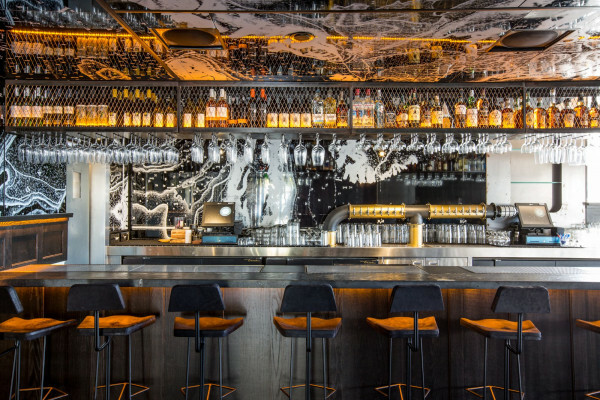 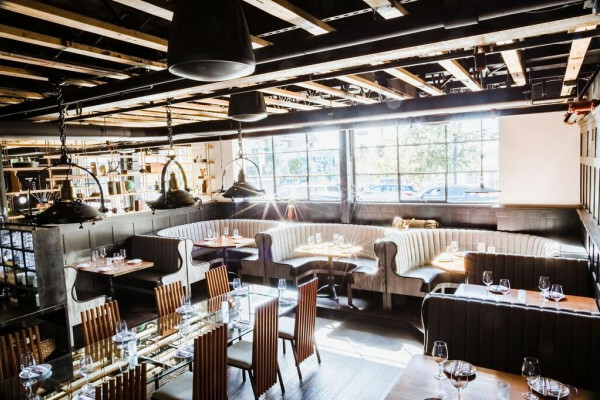 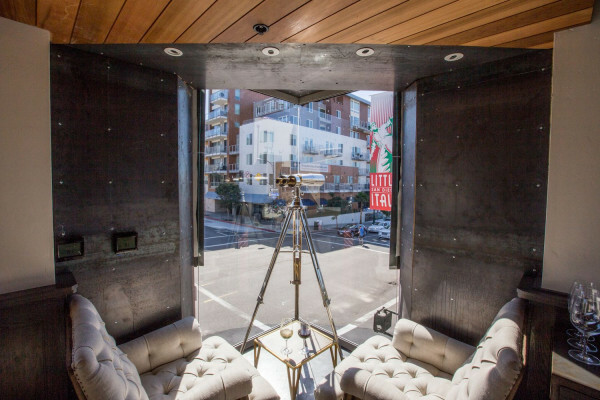 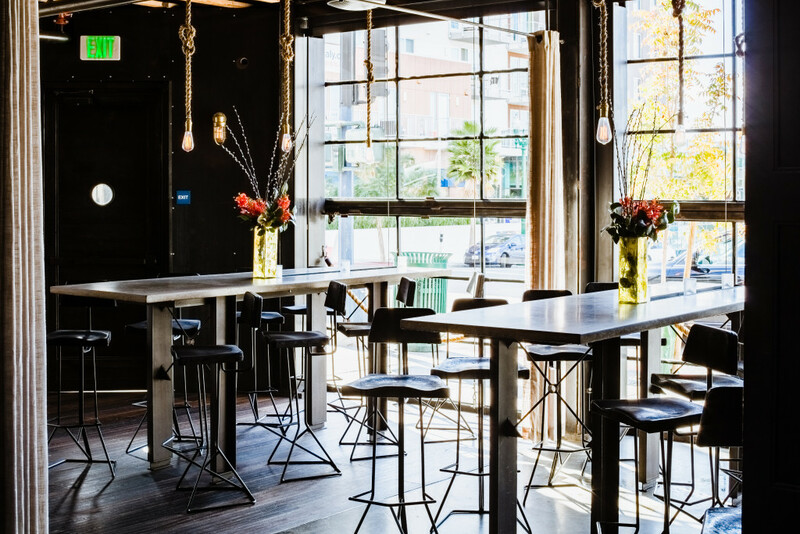 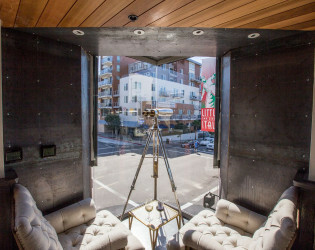 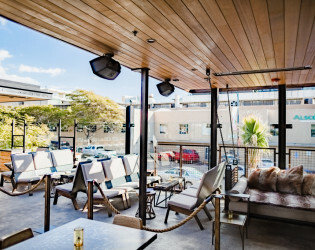 The restaurant boasts two levels of indoor/outdoor drinking and dining, filled with subtle nods to the City’s great bay and nautical history. 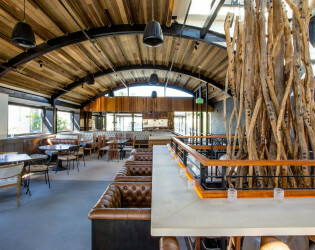 Corporate Executive Chef Brian Redzikowski’s rotating menu features some of the most innovative dishes in San Diego, from Tender Belly Farms suckling pig larb, to hamachi ceviche, foie gras French toast and Grilled quail char sui. 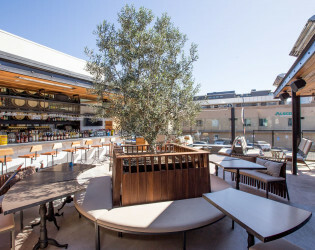 The restaurant’s sun-kissed main dining room spills into the space’s main attraction—its open rooftop patio, where award-winning bartender and Beverage Director Steven Tuttle reins over the restaurant’s thoughtful and dynamic cocktail program. 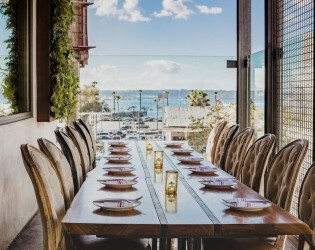 The recipient of the coveted Orchid & Onion award for Architecture, Kettner Exchange's design pays homage to San Diego founding father William Kettner. 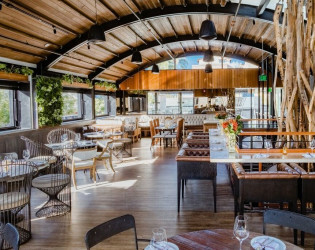 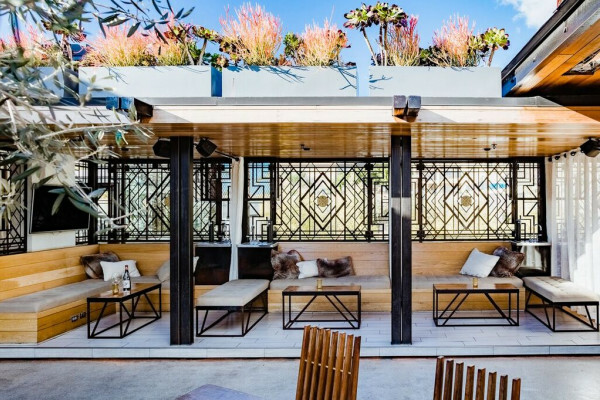 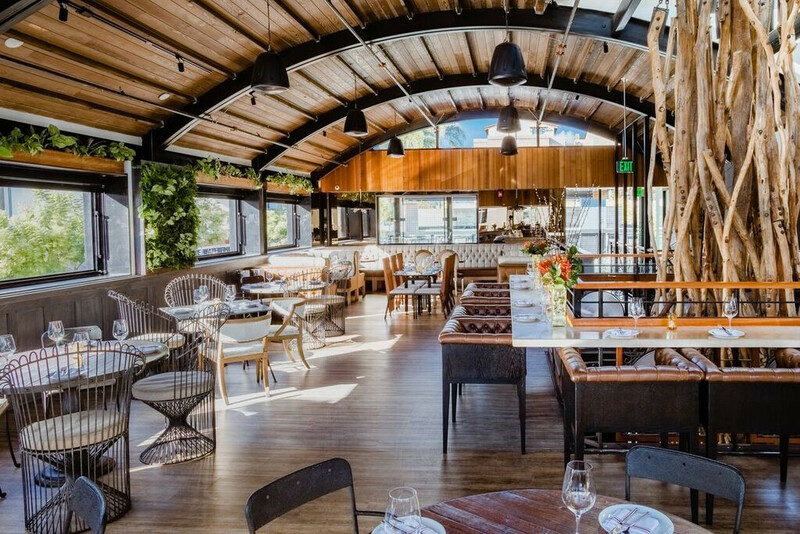 Kettner Exchange is San Diego’s ultimate open-air rooftop destination. 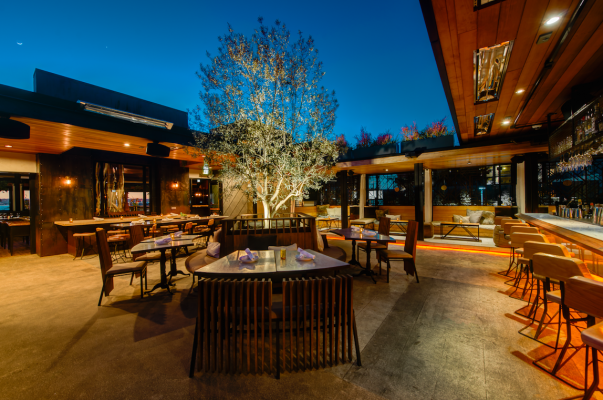 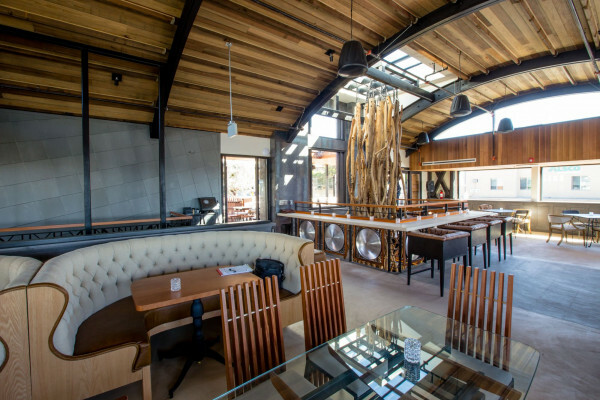 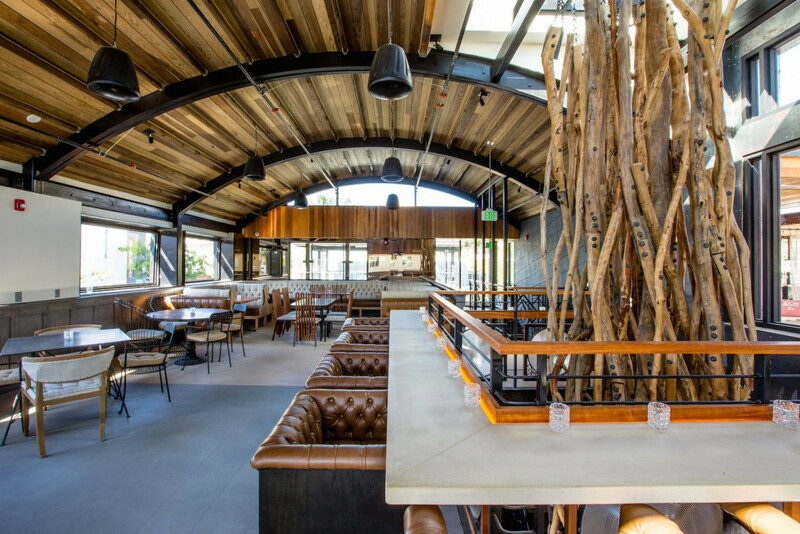 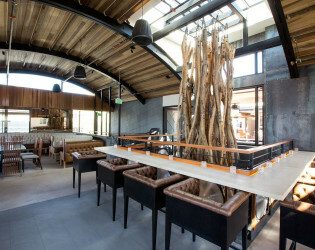 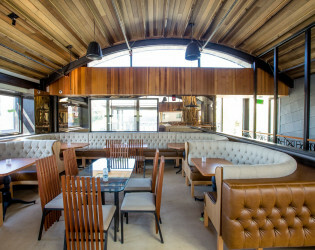 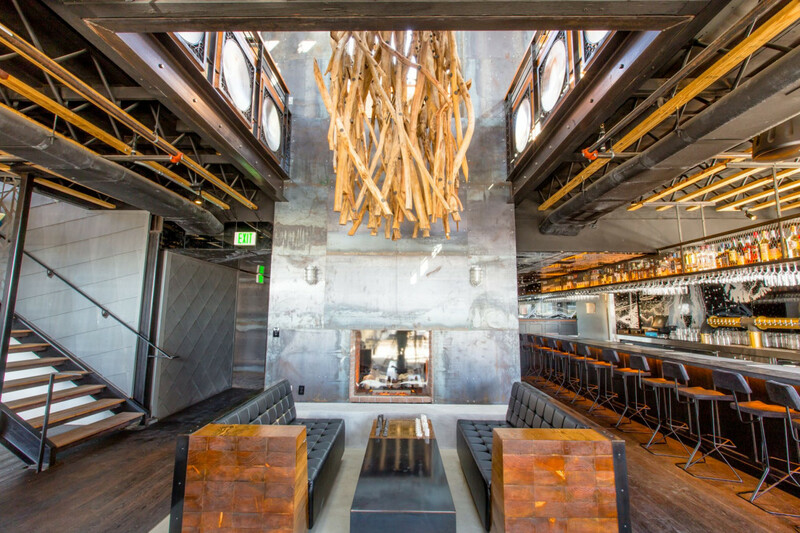 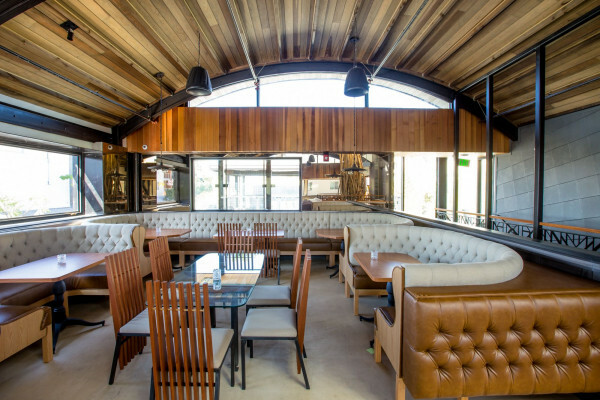 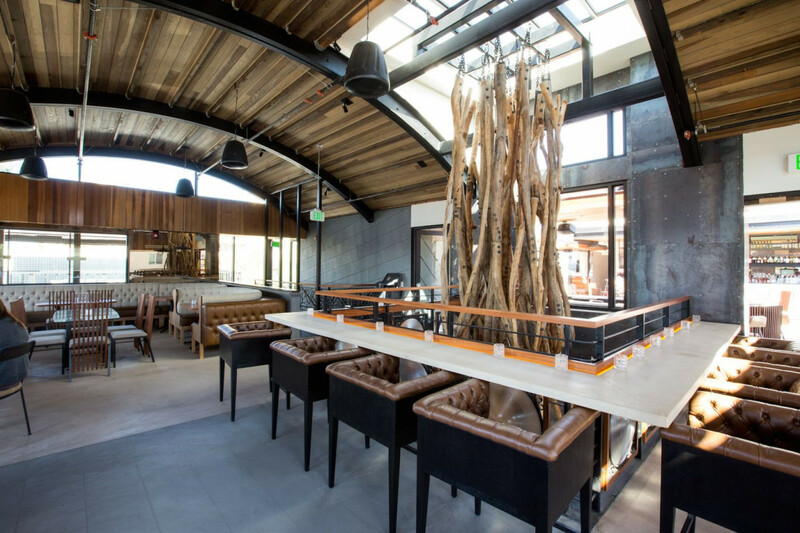 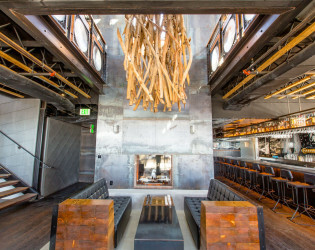 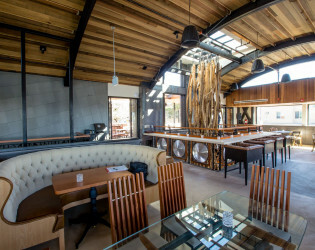 Side Street Lounge: Beautiful indoor open-air space with large glass doors facing Kettner Blvd. 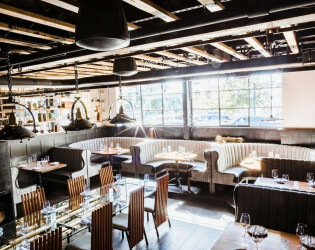 Featuring a flavorful menu by Chef Redzikowski plus an extensive wine list and craft cocktail menu. 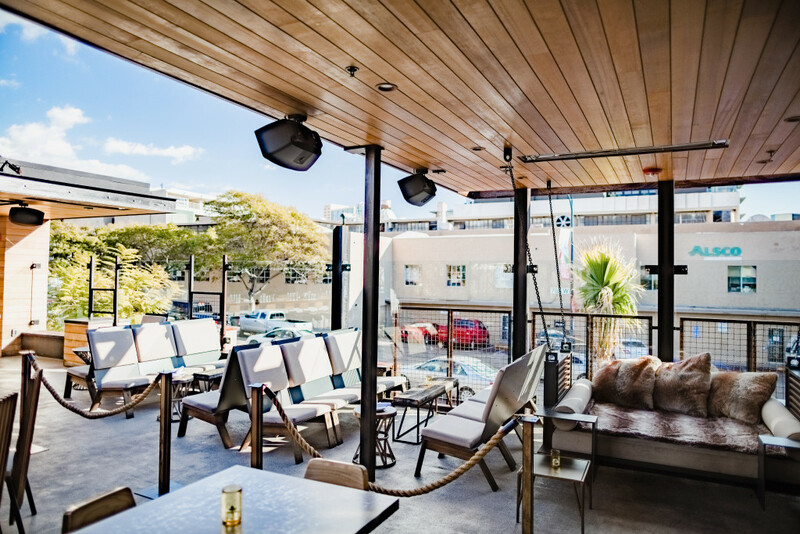 Our Cabanas are located on Little Italy's only open-air rooftop lounge. Each enclosed cabana is an intricate juxtaposition of wood and steel.